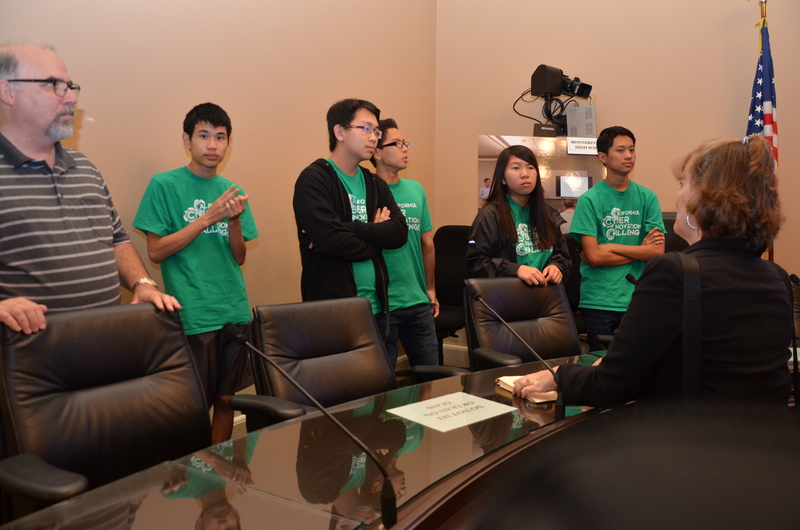 Future IT security leaders from Monterey Trail High School’s CyberPatriot team participated in the August 21, 2017 Cyber-security Showcase at the California State Capitol! 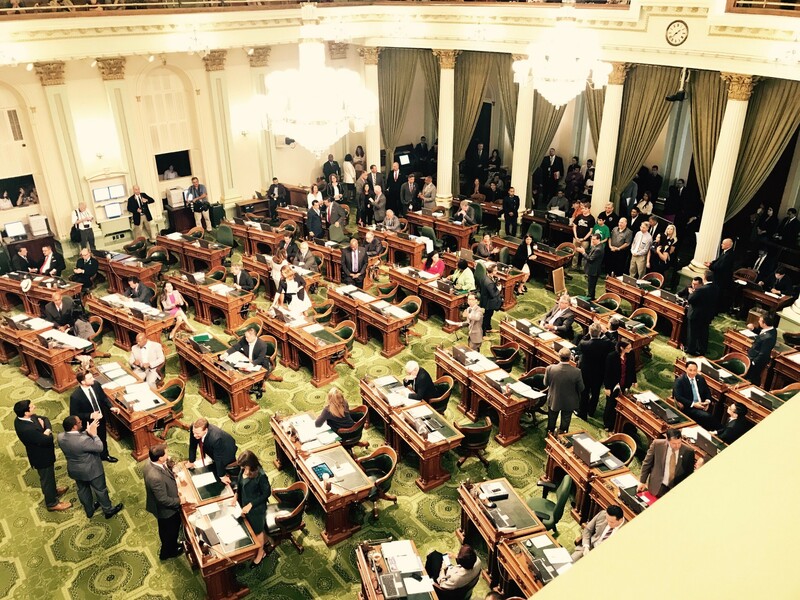 Our students along with a group of other CyberPatriot students were recognized on the California State Assembly at California State Senate floors where lawmakers applauded the accolades of these future leaders in cyber-security! 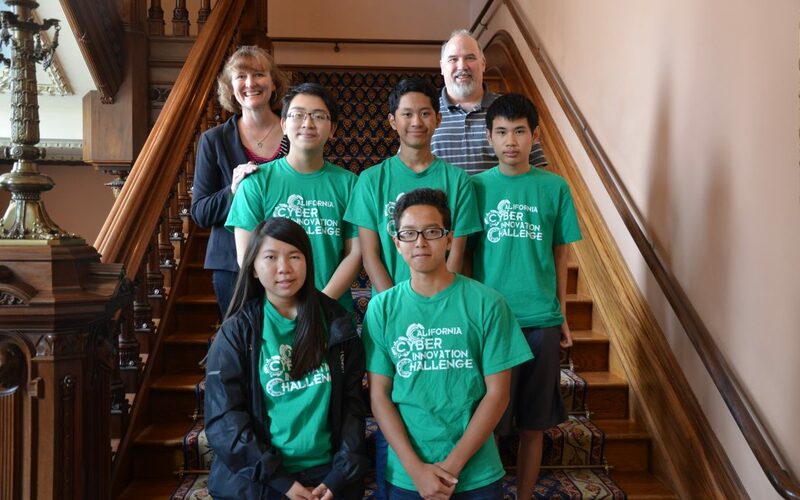 Additionally, students shared their stories of how they got involved in cyber-security and their experience in participating in the Cyber Innovation Challenge. 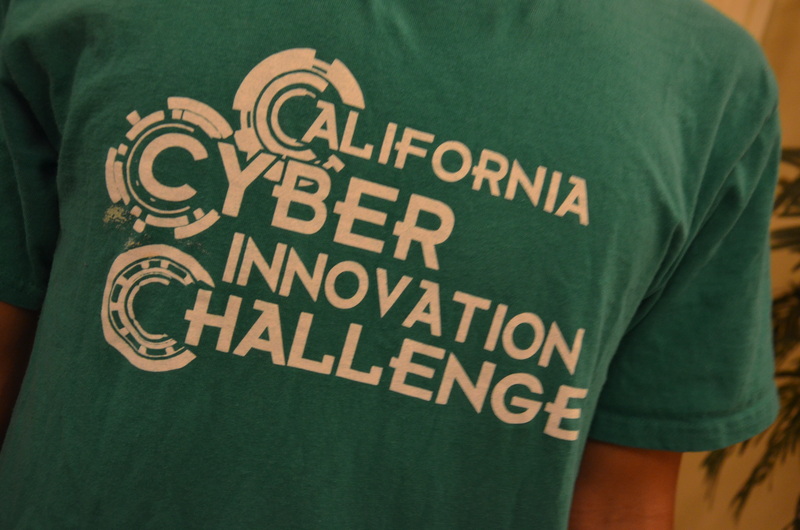 The California Cyber Innovation Challenge (CCIC) is the state-level cyber security championships sponsored by the California governor’s Go-Biz office. Cal Poly and the California Cyber Training Complex (CCTC) have been selected as the host of the CCIC for 2017 and 2018. The CCIC will feature two competitions, a CyberPatriot-like event, which is a cyber security competition where students are given a drive image and have to fix vulnerabilities in this drive image.